The iPad mini? Yeah, you might have heard of it. 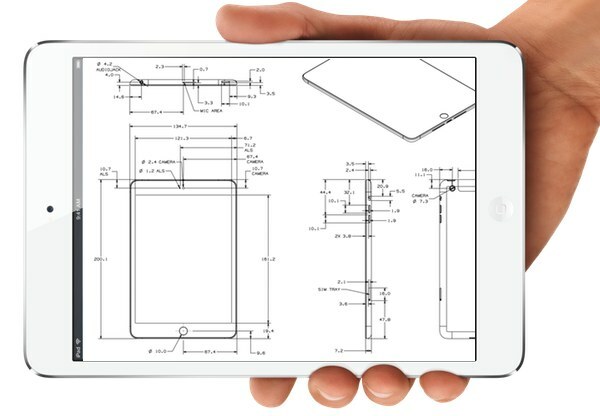 What you are unlikely to be familiar with are iPad mini cases. As of this writing, only one company say they will begin taking orders today. 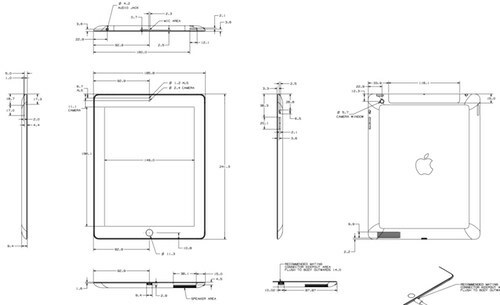 Everyone else interested in manufacturing iPad mini cases are only just getting started because Apple’s waited until now to release the needed detailed drawings. HardCandy Cases, just like it did with the iPhone 5, will be the first reputable company to deliver an iPad mini case, the $49.95 ShockDrop, which is a good thing™. That said, a single entrée does not a feast make and having choices vis-a-vis cases is one of the big selling points of Apple’s iThings. The rest of us are, of course, welcome to drool. Will you be buying your iPad mini naked or do you plan to wait until more case choices are available?